Broken Washer giving you the blues? Broken Washing Machine giving you the blues? We've got a great the affordable appliance repair solution right next door. Our appliance repair service has the top technicians in the area and focuses on being the experts in Washer Repair throughout the Danbury area. Our Appliance Repair Team has been a stable in the Danbury community for many years. You can learn more about us by clicking here. More than just a handful of times we've been out to a home just to find out that the washing machine's waterline was switched to off for some reason. We would rather not come out to charge you for a turn of a knob! To save us both time & money! My washer doesn't work at all - Check to see if there is power getting to the washing machine. Located your circuit breaker box to double check to make sure its not just a blown fuse. My washer isn't turning on - Take a quick look at where the power chord connects a the base of the washer to make sure its not loose. 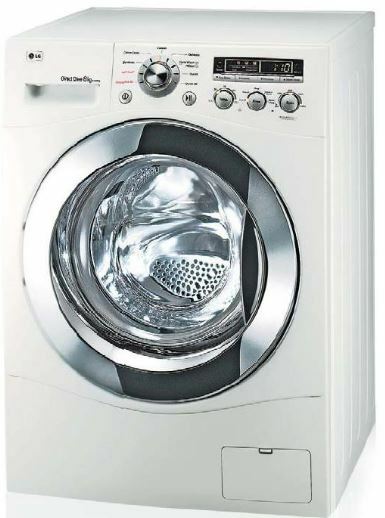 Washing machine overflows - Check to make sure the lid switch is functioning correctly. If the lid switch is functioning than take a look to see if its a clogged hose or pump. Washer fills and drains at the same time - Reach around the back side of the machine to see if there is anything stuck inside the pump. If you've ruled out any clogging issue than you've probably got a broken impeller.